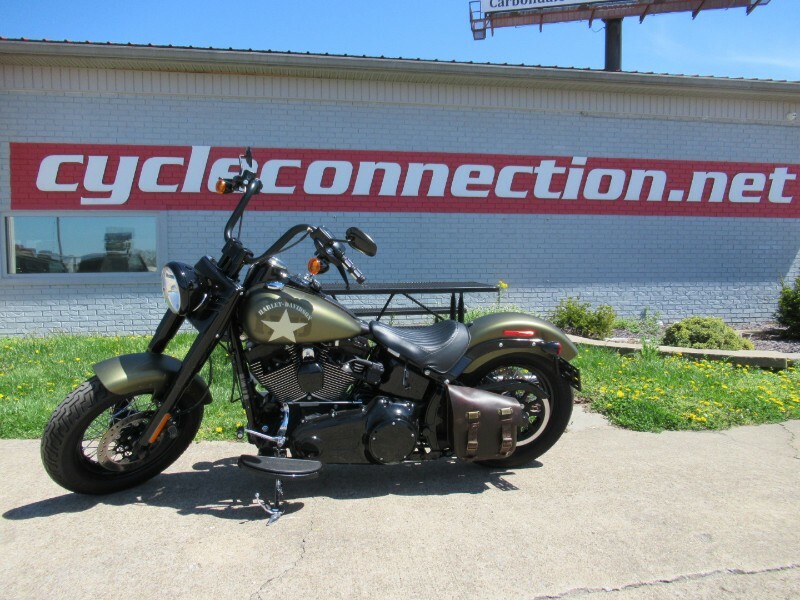 2016 Harley Davidson softail slim S. The bike is in good shape and runs great. It does have a scuff on the left hand side on the bottom of the case. It does not effect the bike in any way. The bike has close to new tires and only has 2,818 miles on it. Message: Thought you might be interested in this 2016 Harley-Davidson FLSS.